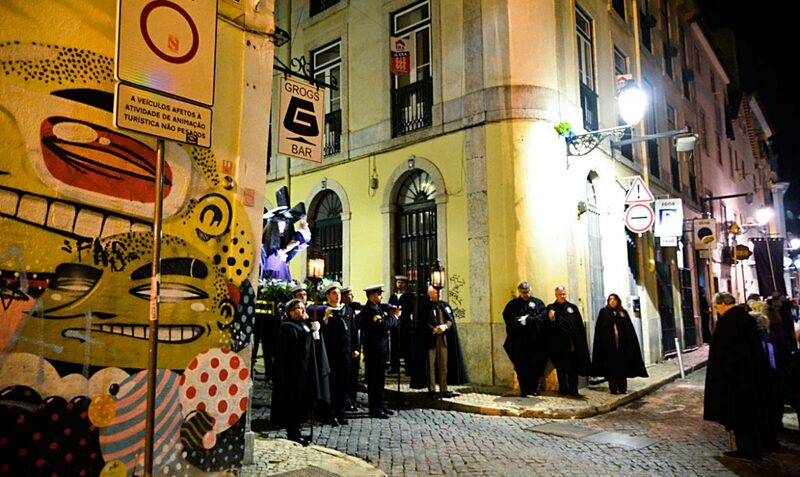 Come and get to know the main traditions and events of Lisbon! 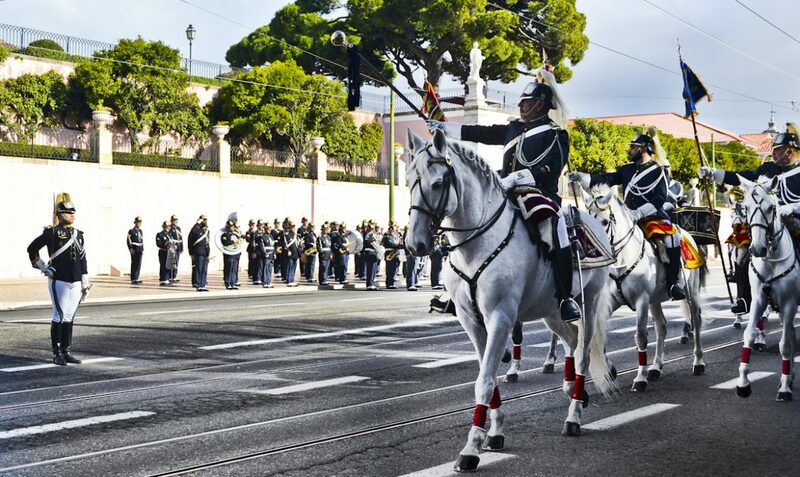 If you are planning to come to Lisbon in June, you wouldn’t want to miss the festivities! Or even better, come on this time of the year, and we assure you that you won’t regret it! The festivals of the city dedicated to the popular saints, colourful and crowded religious manifestations like the processions and other festivities, are fundamental to experience the city. 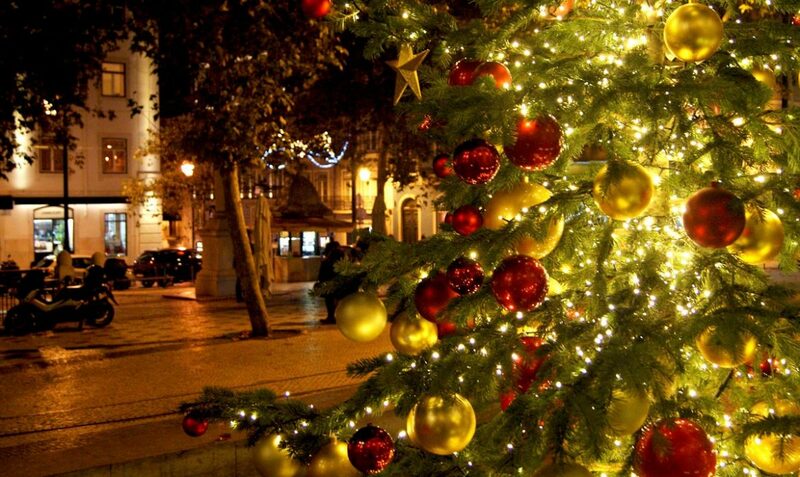 But Lisbon is an excellent choice all year round! We can find classical music, fado, jazz concerts or music festivals that attract thousands of young people. As well as fashion events, film festivals, theatre plays, multimedia shows and many more that fill the cultural programme, all year round. You can also feel the amazing nightlife, one of the most lively and animated in Europe. 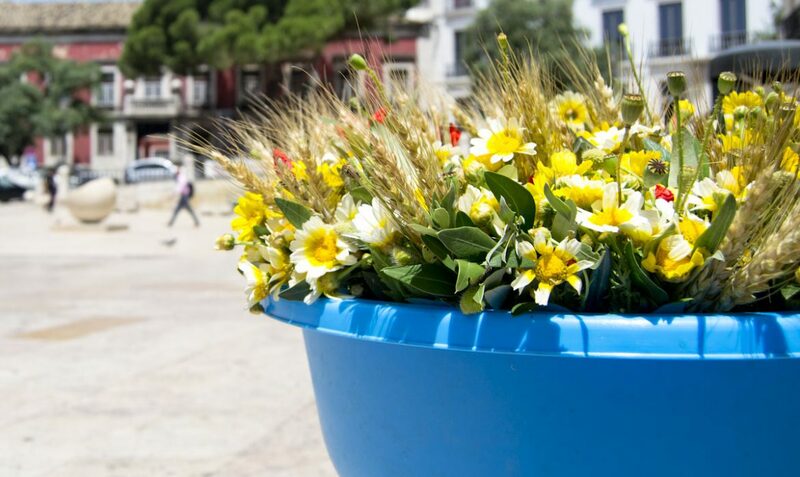 Plus, the fairs that enliven the gardens, squares and streets, bring us books, urban handicrafts, souvenirs, collectables or perhaps a unique surprise. But there are also some less publicised events that deserve to be mentioned, to complete the panoply of choice. Therefore, if you want to fill your eyes with colour and your ears with sounds that move you, you cannot miss these appeals to the senses. Events The Festivities Have Started! 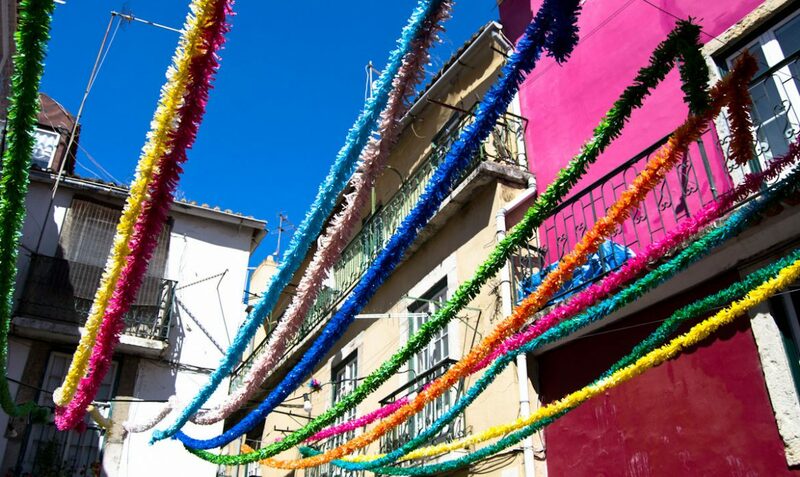 But What Are the Origins of the Festas de Lisboa?